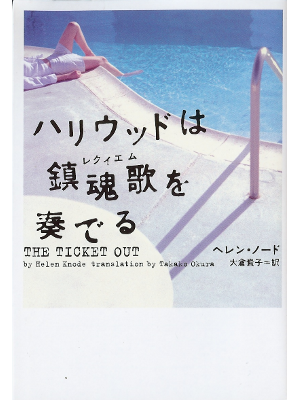 FULL OF BOOKS Online: Helen Knode [ Ticket Out, The ] Fiction JPN edit. Home » Catalog » Fiction » Non-Japanese Author » Na- (Family Name) » Helen Knode [ Ticket Out, The ] Fiction JPN edit. Helen Knode [ Ticket Out, The ] Fiction JPN edit.